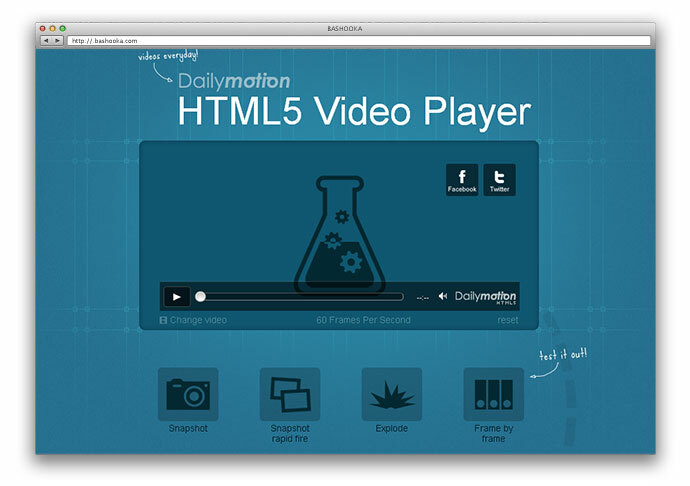 HTML5 video & udio players are video players which you can watch streaming videos & audios on without the need to install any additional add-on or plug-ins like Adobe Flash Player or Java on your HTML5 compatible web browsers. 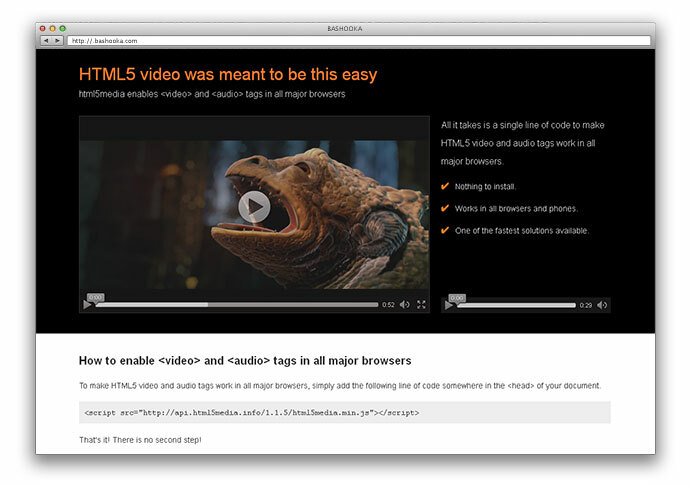 Rather than load up a Silverlight or Flash player, you can just wrap a file URL in video tags and the video will play natively in the most recent crop of browsers In this post we have collected some great html5 video & audio players for your next project. 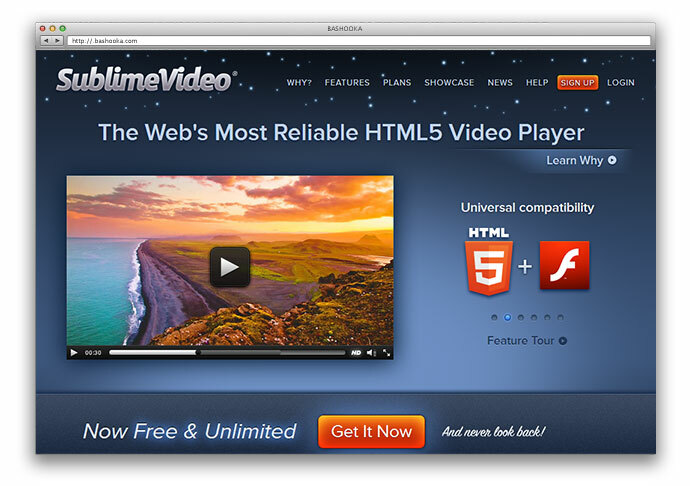 SublimeVideo is the world’s first cloud-based, HTML5 video player; a universal and pain-free solution that allows video to play flawlessly on any device or browser. 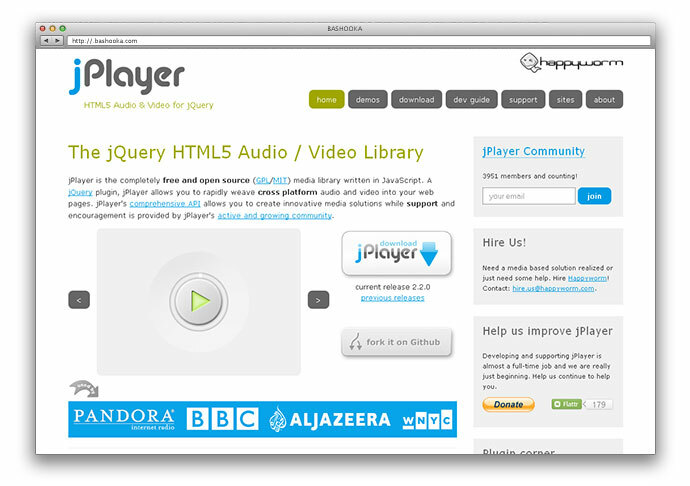 The player offers an attractive UI that’s consistent across both HTML5 and Flash, delivering HTML5 wherever possible. 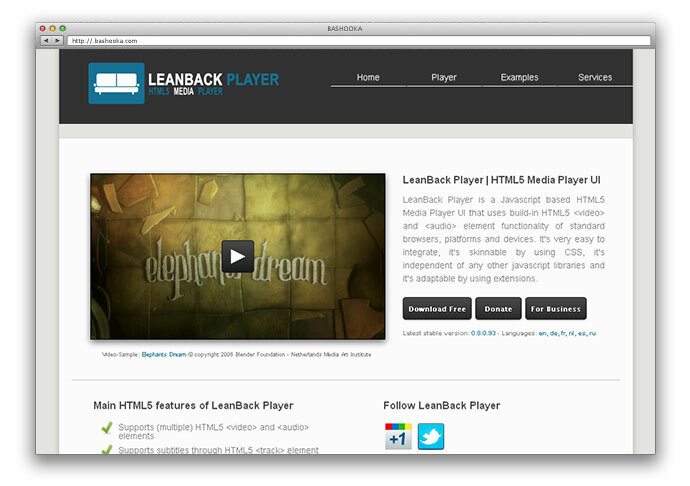 Flash fallback is automatically activated when HTML5 is unsupported. 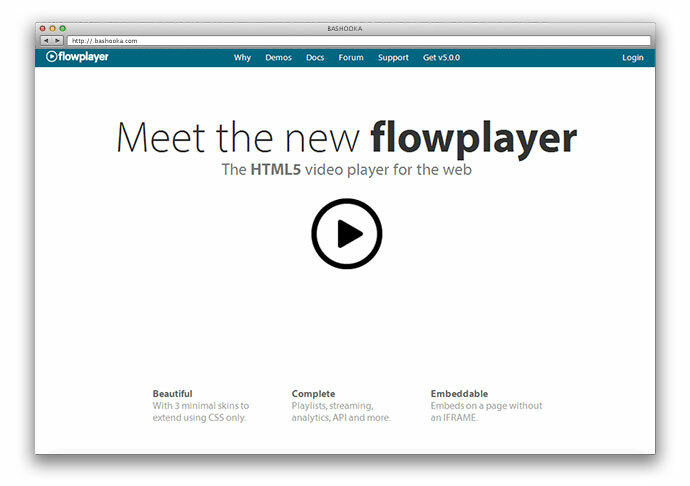 Flowplayer is an open-source video player you can use to embed video streams on your website. 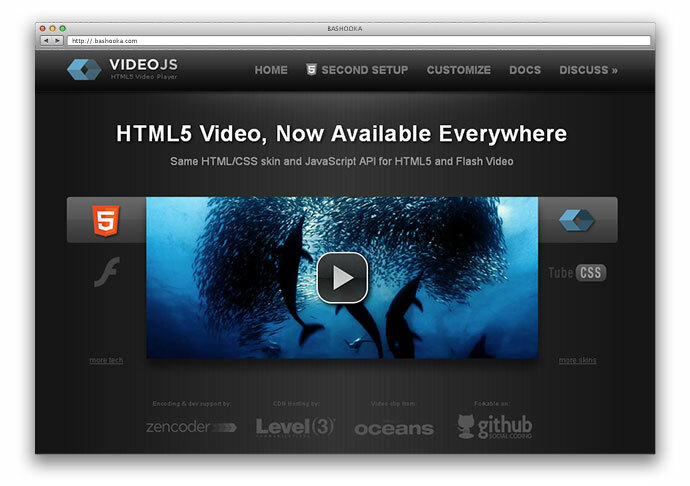 FlareVideo is an open source and free HTML5 video player that falls back to Flash for incompatible browsers. 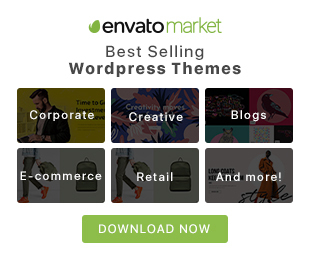 The player can be customized easily using CSS-HTML and JS with its theming support (and already ships with 3 themes: default, spotify and Vimeo). 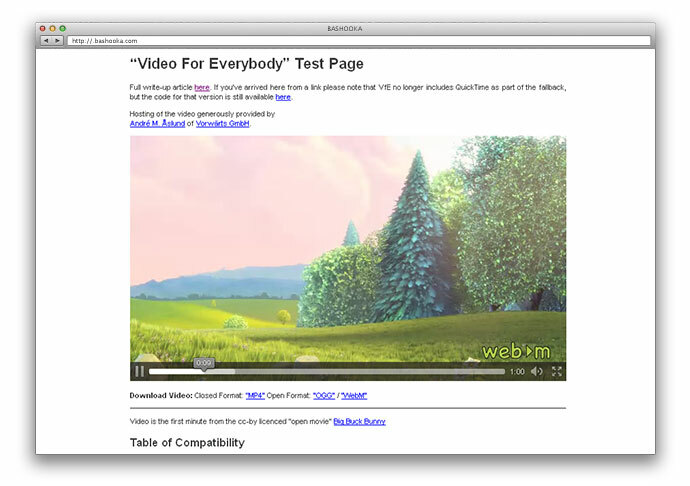 Dailymotion supports all browers, snapshot, explode effect, and frame by frame view. 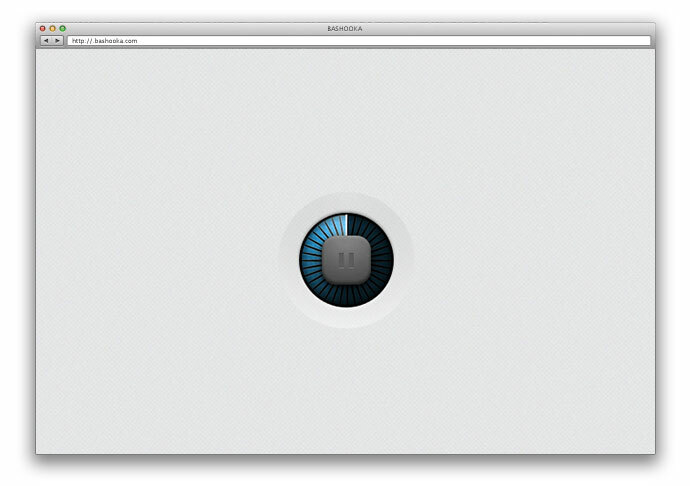 Other than that, there are Facebook & twitter icons where you can share the video directly through the video player. 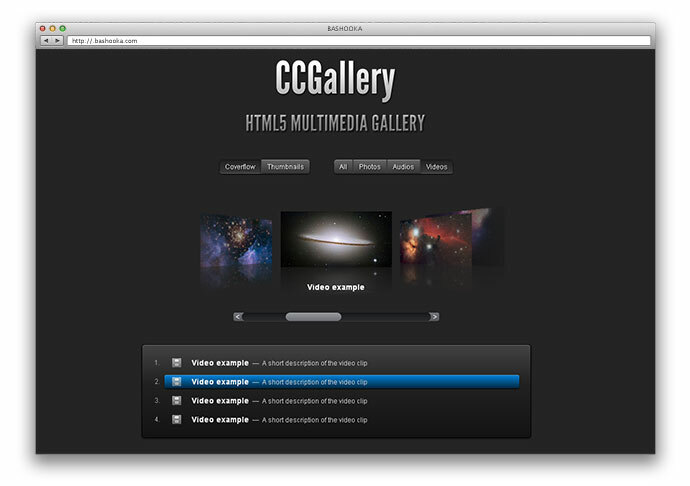 CCGallery is a HTML5 multimedia gallery. It is very simple to use and can be configured easily through a XML file. 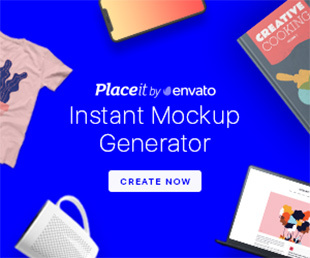 It acts as a template which displays all your images, audio files and video files in a sleek and attractive interface. 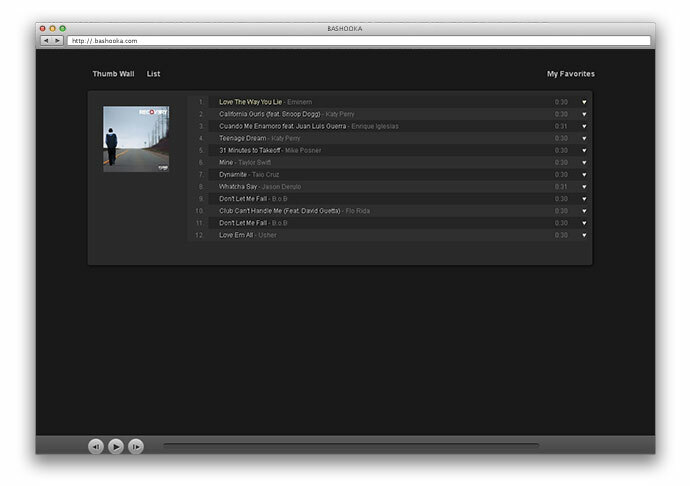 You get to browse the items in Coverflow mode or in a Thumbnail grid mode. You can easily switch between the two display modes and can even filter the items by displaying only images, or audio files, or video files. CCGallery has been designed in such a way that it is extremely easy to browse through a large number of items and also with enough eye candy! 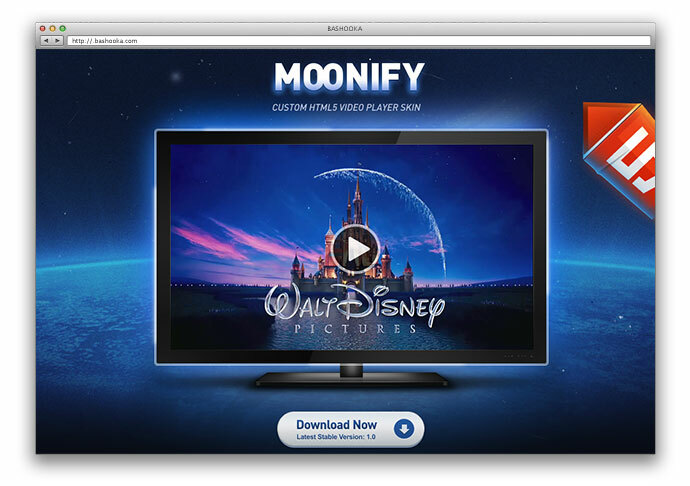 Moonify is a clean and crisp custom skin for the open source HTML5 video player VideoJS. The skin is is carefully crafted in HTML and CSS with pixel perfect graphics. 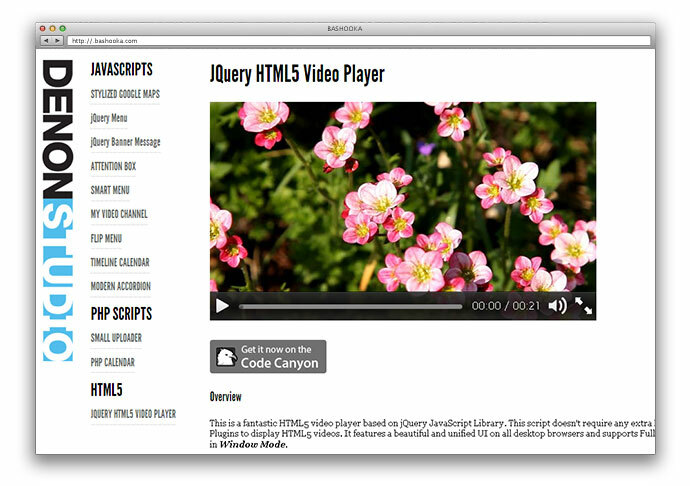 Acorn Media Player is a jQuery plugin implementing a custom HTML5 video player with a special focus on accessiblity and customization. 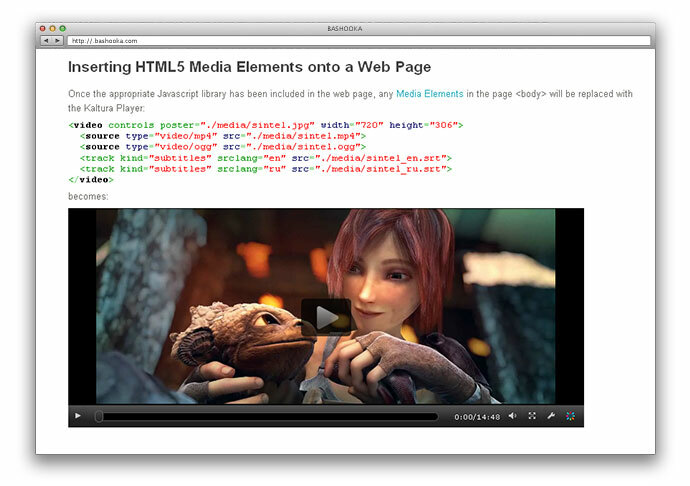 Kaltura is noteworthy in that it is the first open source online video platform. It is made up of several different applications, including ones for video uploading, video transcoding, video editing and video publishing. 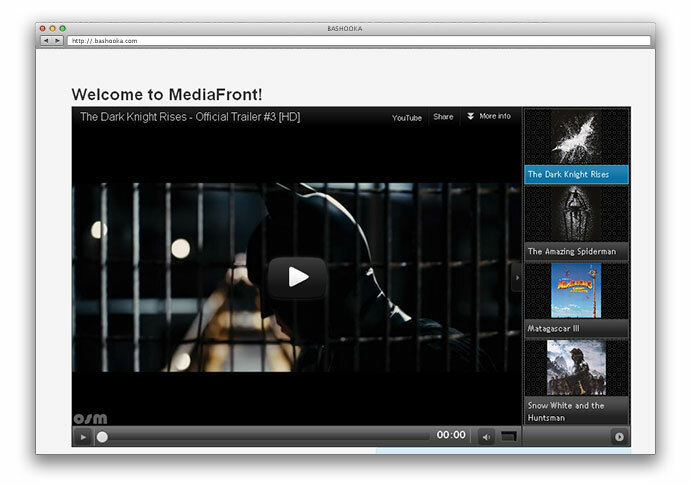 MediaFront is an open source HTML5 video player with Flash fallback capabilities. 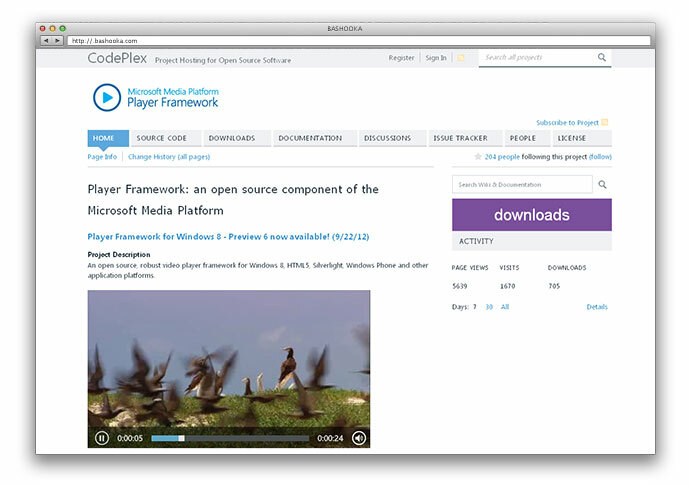 The player can be used on standalone web pages or a CMS version is available for Drupal (with Joomla and WordPress offerings in the works). Because the player is open source, you may use it however you’d like at no cost and even modify the source code if you wish. 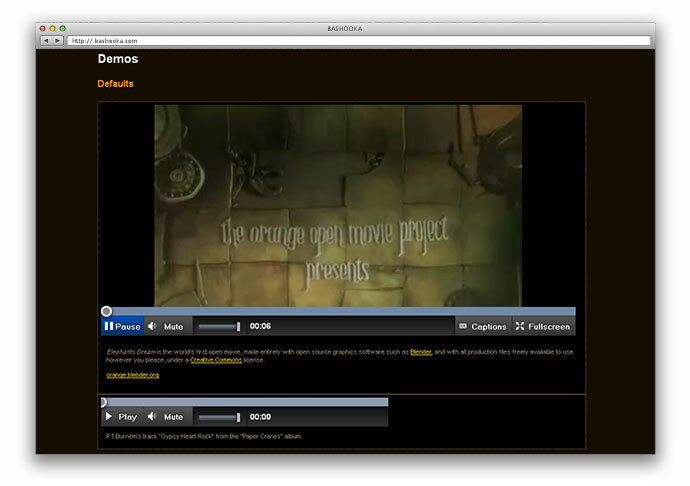 This HTML5 video player comes in two versions: Right Side playlist and Bottom Playlist. 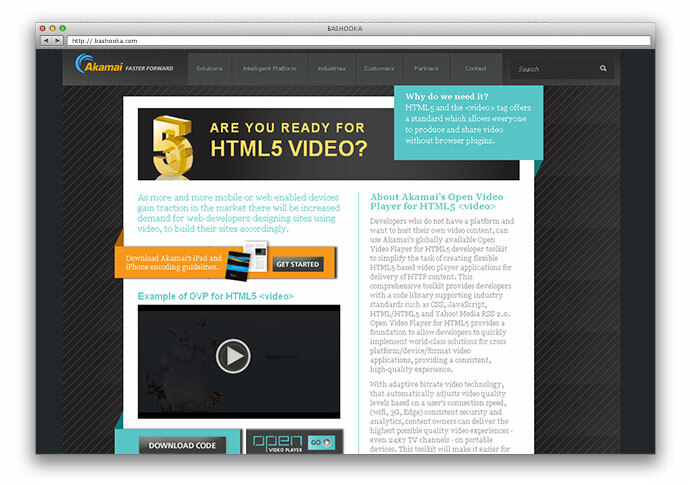 Developers who do not have a platform and want to host their own video content, can use Akamai’s globally available Open Video Player for HTML5 developer toolkit to simplify the task of creating flexible HTML5 based video player applications for delivery of HTTP content. 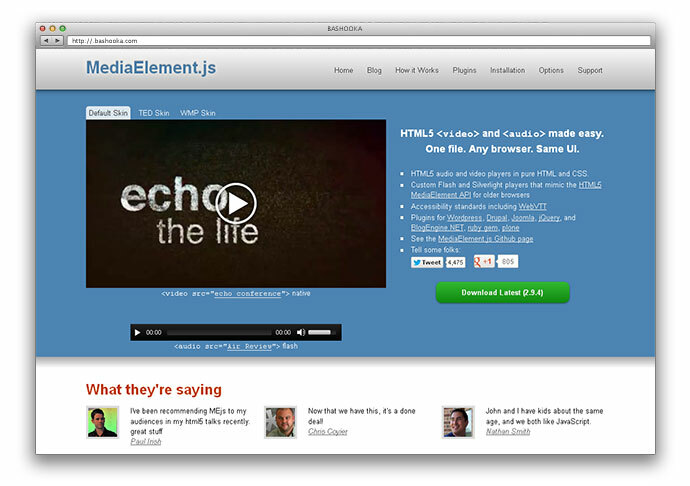 HTML5 video and audio tags were designed to make embedding a video as easy as embedding an image. 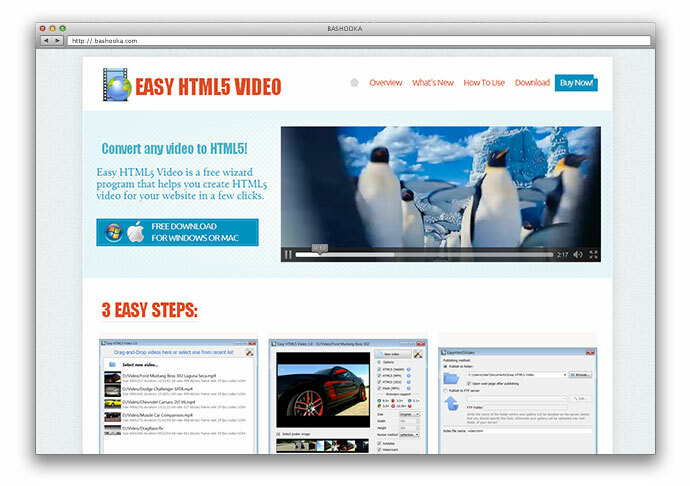 They were also designed to give users a faster experience by doing away with browser plugins such as Adobe Flash. 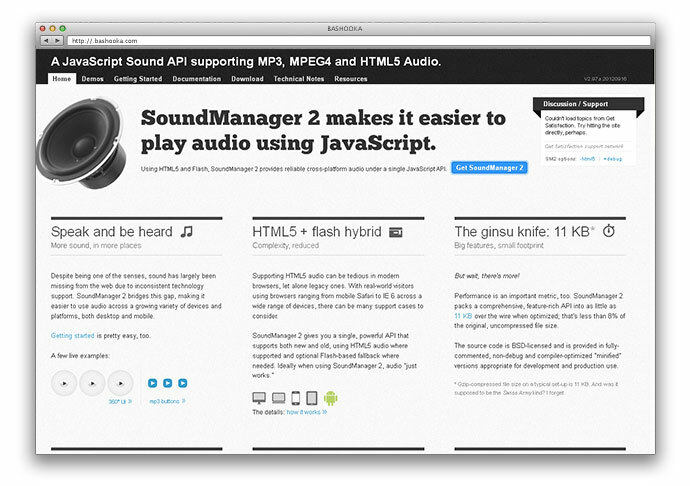 ZEN audio player is the latest HTML5-CSS3 experiment from Simurai, and it makes me yearn for the not-too-distant future when all browsers will support such things. 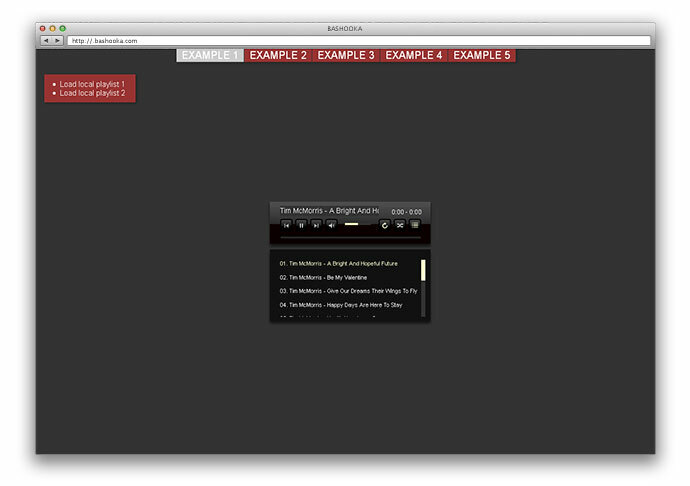 It uses native audi> where available and an invisible flash player to emulate audio for other browsers. 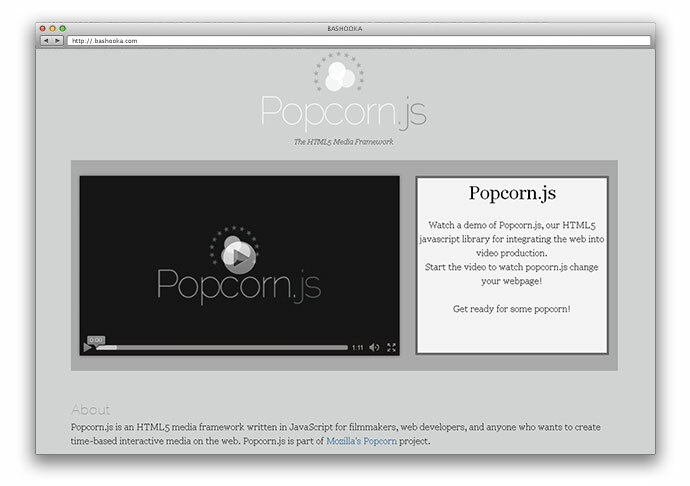 It provides a consistent html player UI to all browsers which can be styled used standard css. 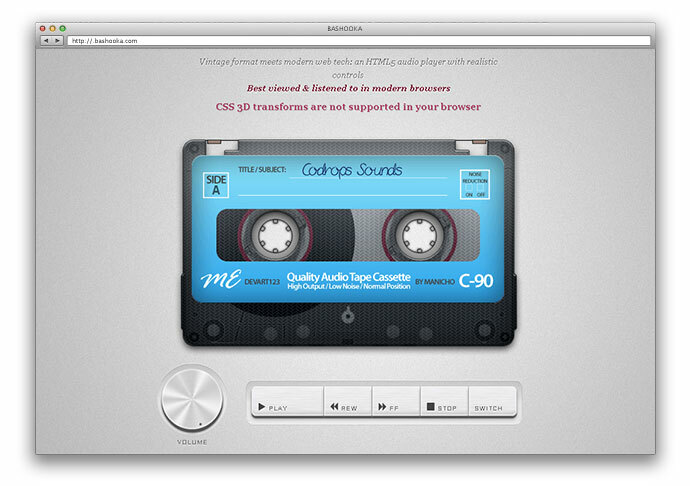 MusicBox – Powerful HTML5 Music Player ensures functionality in older browsers by using the audio tag with flash fallback. 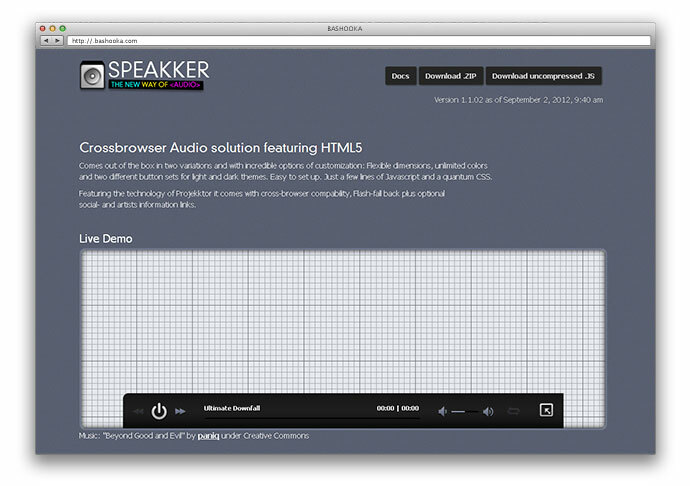 An ultimate HTML5 audio player for your website! 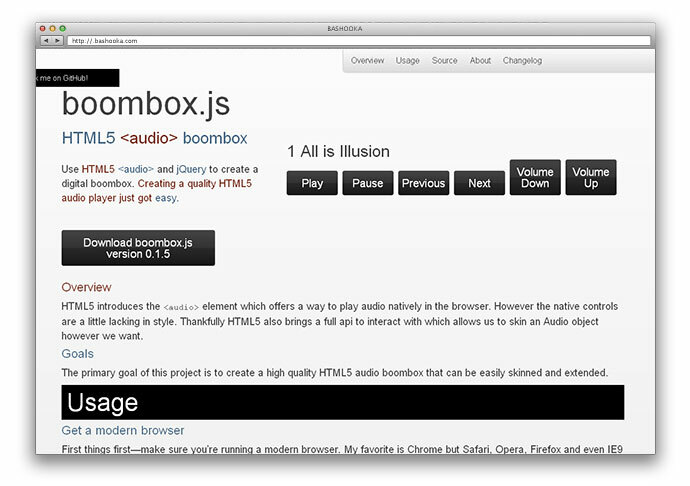 Use HTML5 audio and jQuery to create a digital boombox. 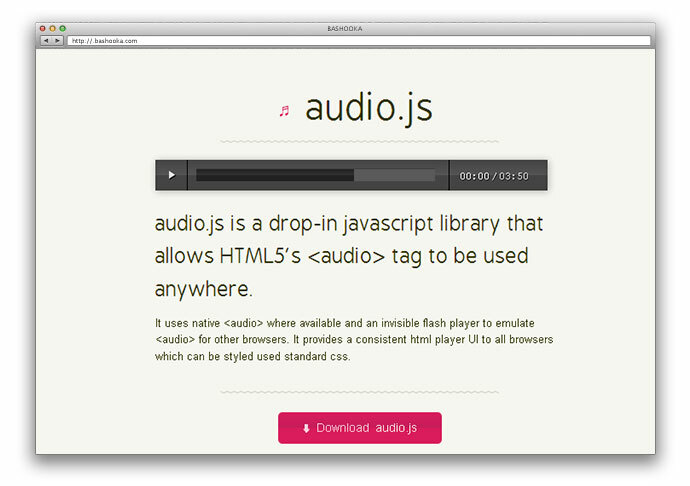 Creating a quality HTML5 audio player just got easy. What a great collection! Thank you so much!